Here we are gathering and sharing. 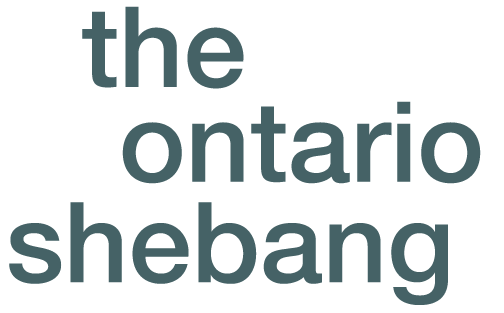 As The Ontario Shebang project concludes we hope this page will expand to become a hub where shared experiences, reflections and new ideas can continue to connect, inspire, engage and inform the Shebang community and new visitors. We invite you to share reflections, experiences and insights into your experiences as a way for artistic exchange to continue. Current documents include ‘translations’ created by collaborating artists who observed and responded to the process. You can also see and hear about artworks and projects that have rippled out from group sessions. Future materials will include audio files of our “body tuning” exercises, guides for activities that cultivate shared group consciousness plus descriptions and transcripts of conversations that were generated for and by participating artists during the Process. Join in. We look forward to hearing from you. Send us your Materials here!